Selection of cover artwork for reference and academic titles published by Oxford University Press. 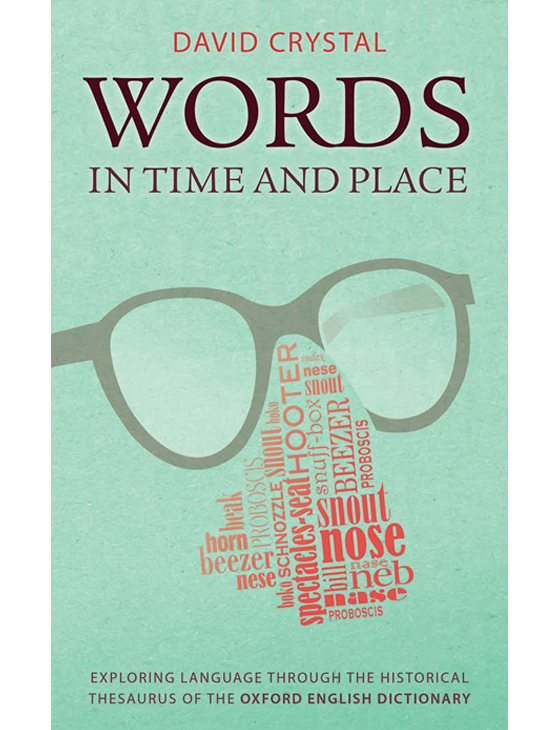 Words in Time and Place, David Crystal, 2014. 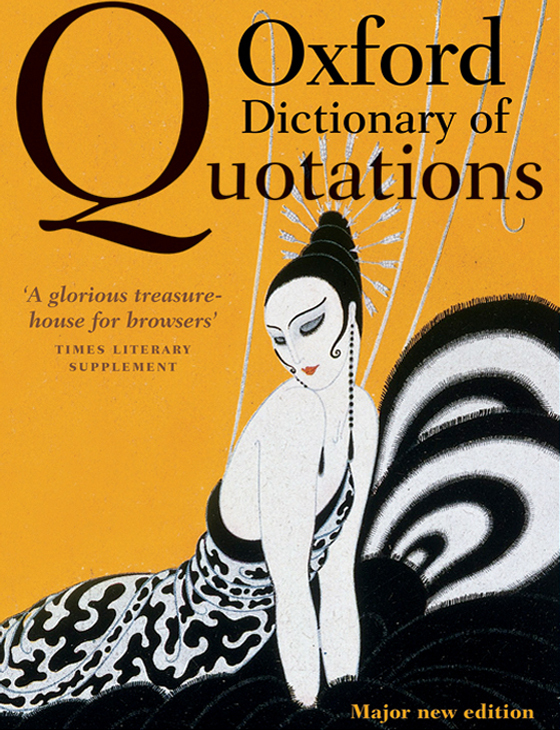 The historical thesaurus explores the origin of words focusing on universal themes: words for nose, dying, money, prostitute, etc. 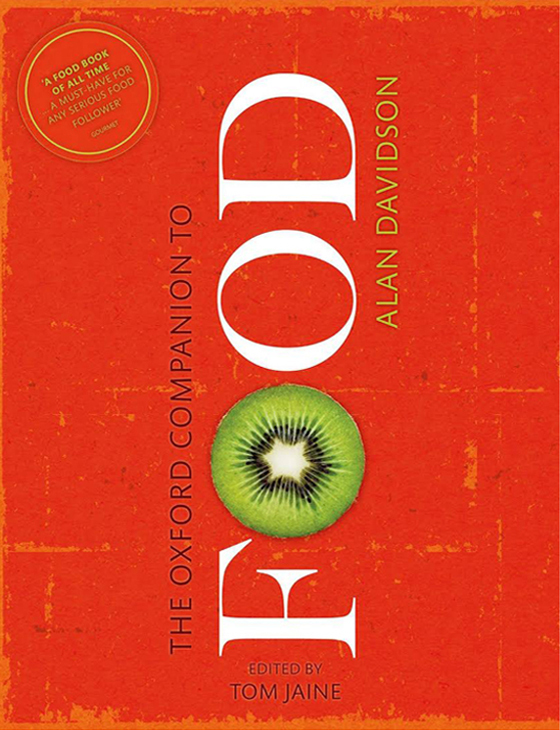 The Oxford Companion to Food, Alan Davidson, 2014. Encyclopaedia about food. 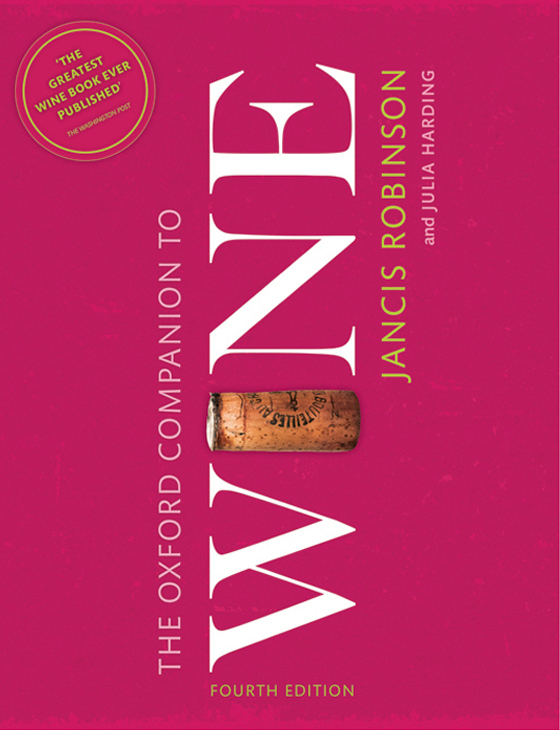 The Oxford Companion to Wine, Janis Robinson, 2015. Encyclopaedia about wine. 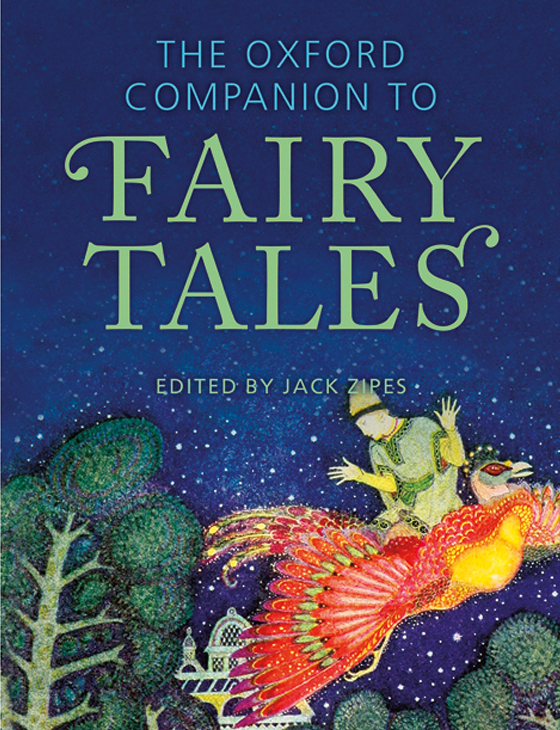 The Oxford Companion to Fairy Tales, Jack Zipes, 2016. Where do fairy tales come from. Encyclopaedia. 1517, Martin Luther and the Invention of the Reformation, Pater Marshall, 2017. 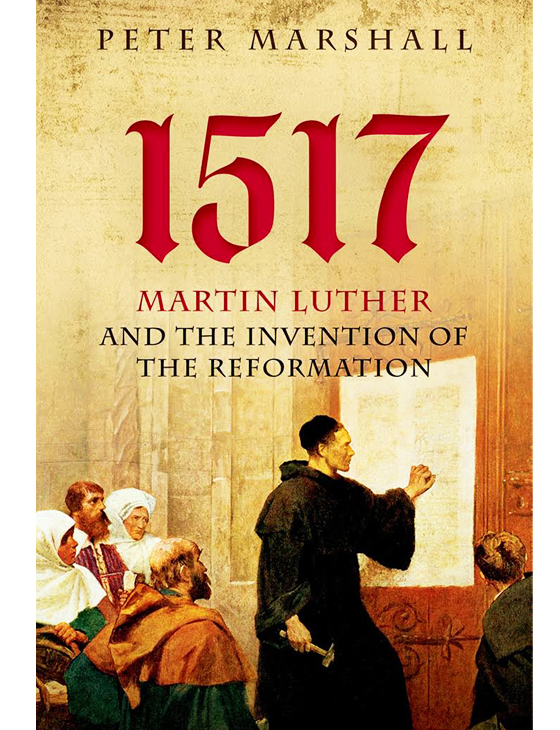 Key History title to the 500th anniversary of the posting of the 95 Theses.